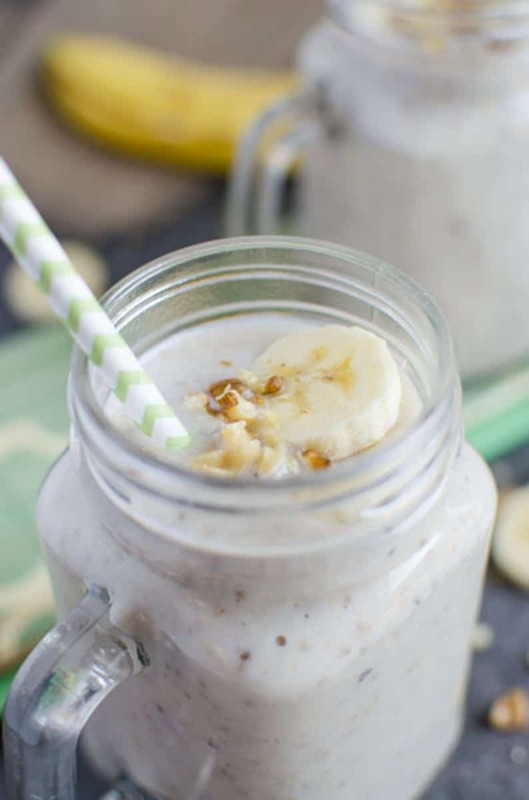 If you love banana bread or banana muffins, then you will definitely going to love this banana bread smoothie. And, how is it so? 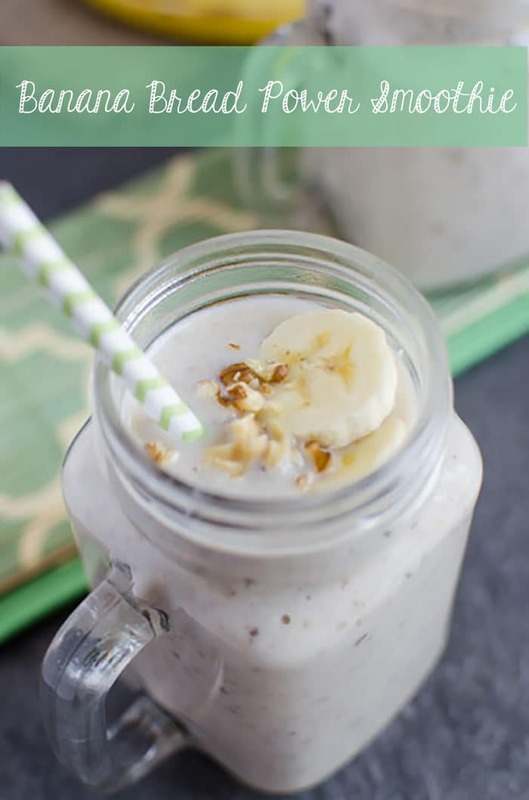 Because this smoothie contains all those flavors that you would find in banana bread or muffins. And, it hardly takes 5 mins. 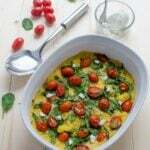 to prepare resulting in a super easy and quick breakfast for busy mornings. Who would deny this. I love very few things that are sweet. Banana muffins are one of those few sweets that I like to savor. 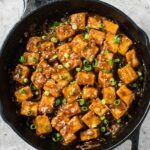 If you are not a first time visitor to our website, you would see, I like to alter recipes and give them a healthy twist. For example, a few weeks back I had shared a healthy whole wheat banana bread recipe. We love it so much for our breakfasts with a hot cup of tea. Yes, we both don’t drink coffee usually. Especially, I am a big fan of tea. And Indian masala chai….Ahhh!…it is so addictive. And those who love Indian masala chai can imagine my pleasure. See how addictive it is that I got distracted from our banana bread smoothie. Let’s talk more about it. I had made banana smoothie several times before. This time I wanted to give it a twist and make it taste like banana bread. Therefore, to make this power booster healthy banana bread smoothie, I used granola, walnuts, skim milk and of course banana. Also I used non-fat plain greek yogurt to give it a creamy texture. 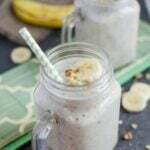 If you will look at the banana bread recipe you can find this smoothie contains everything that can goes into bread. I used granola to replace flour because I like its toasted nutty flavor. If you are okay with the flavor of raw oats you can use those instead of granola. 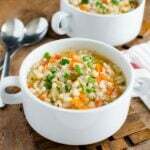 You can also use rolled oats instead of granola. If you are vegan, skip the greek yogurt or use avocado. Use your favorite nuts milk instead of regular dairy milk. 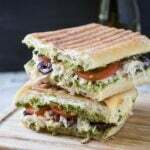 Tried this recipe?Tag us on Instagram @watchwhatueat or tag #watchwhatueat! OR leave us a comment & rating below. Your feedback is very important to us. 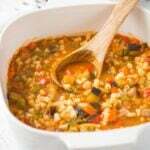 If you like this recipe in any way, spread the love by sharing with your friends and family. 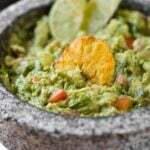 Your valuable feedbacks and comments will make our day and encourage us to share more great healthy recipes with you. Thank you for stopping by! 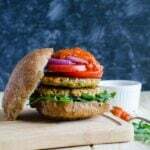 Sign up for new recipes and get our FREE e-cookbook! I will never give away, trade or sell your email address. 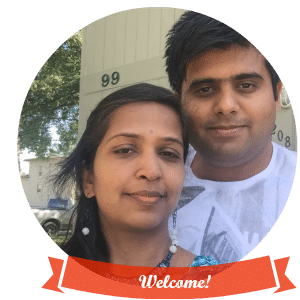 We are Swati and Tushar, our passion for food and cooking has now led us to share some healthy, tasty recipes and the benefits of eating certain ingredients with the goal of inspiring you to eat well and live well. 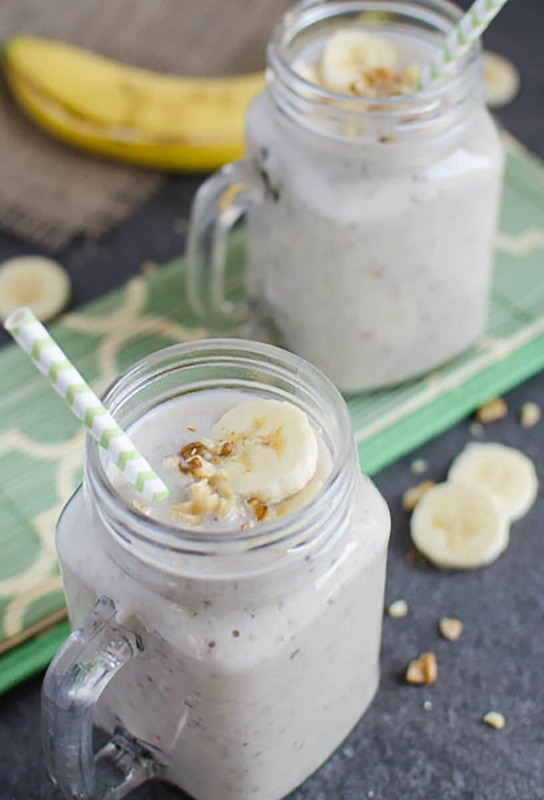 This banana bread smoothie sounds like the perfect breakfast. The title of this post caught my eye. 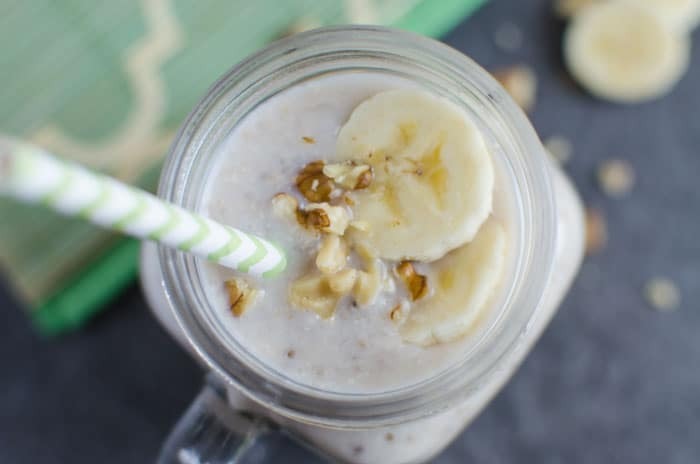 I love the ingredients that you have in this smoothie, especially the granola. Hello Ilona! We would love to hear how it turns out for you when you make it. Looks delicious! Bananas make the best smoothies. Thanks for sharing! I love banana bread! I gotta try this!! 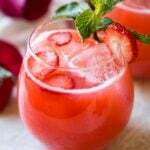 Then you will definitely love this smoothie! And suddenly my morning oatmeal seems a bit bland. haha… try this smoothie instead :). Sounds like a yummy smoothie recipe! Can’t wait to try it! Thanks for sharing at the Inspiration Spotlight. Pinned & shared. Hope to see you again soon! This looks so delicious and healthy!! Thank you Jess for the invite. I would love to be a part of this group. This recipe looks yummy. Thank you for joining us at Thursday Favorite Things Blog Hop. I have a banana each and everyday for breakfast, and this may replace it! So good. All the ingredients sound yummy together, just like banana bread, with a twist. i really like smoothies in the warmer weather and they are so easy to take with me when I’m on the go! Banana bread in liquid form :P. Also super quick to make. Give it a try :). Love to eat it ? I just made this and it was super tasty!! Made it without the yogurt and swapped the honey for maple syrup to make it vegan.